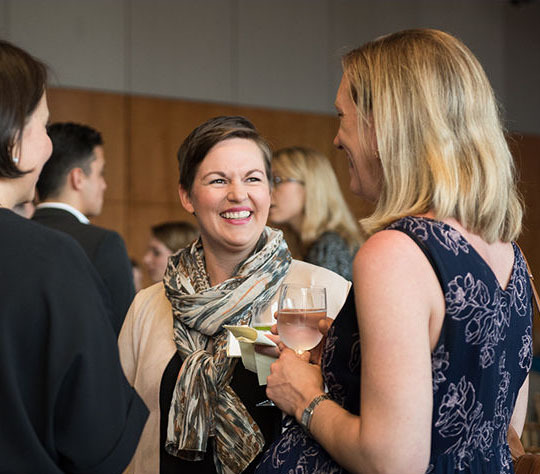 Join the FACC and access our comprehensive range of experiences, networks and opportunities designed to empower successful business relationships between French and American professionals. Leverage our network of some 400 members in the greater Washington, DC area – from publicly traded corporations to entrepreneurs – in a variety of industries including Government/Administration, Professional Services, Retail, and Construction. We connect our members through customized introductions, segmented industry events and online networking tools. Membership in the French-American Chamber of Commerce provides a host of benefits and reiterates your commitment to be an active, regular participant in the vibrant business community that is the FACC. Choosing annual membership ensures that the FACC can plan events tailored to the needs of the membership with insight to the sectors and number of companies that will be represented for the year to come. All membership levels include the Core Benefits described below as well as additional level-specific benefits. Email info@faccdwc.org with any questions about membership, and to see how we can help your business connect and grow.